It’s Thursday and it’s almost 4 o'clock. You’re ALMOST there. Stills from THE MAID directed bySebastin Silva. A witty, disturbing and ultimately heartwarming tale of one woman’s relationship with the family she cares for. Catalina Saavedra stars, and oh you better believe she kills it. 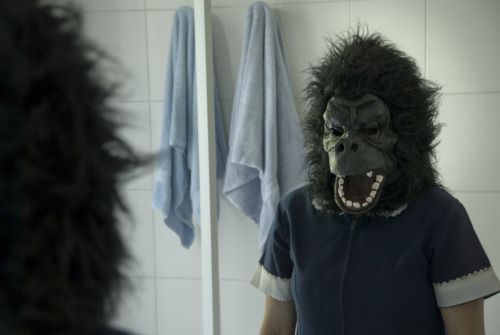 Stills from THE MAID directed by Sebastián Silva. A witty, disturbing and ultimately heartwarming tale of one woman’s relationship with the family she cares for. Catalina Saavedra stars, and oh you better believe she kills it.